If you have bona fide information/ documents (not rumour or conjecture) relating to the Avro Arrow, Avrocar or on the subject of UFOs/ flying saucers, Palmiro Campagna would like to hear from you especially if you are ex-government or military. 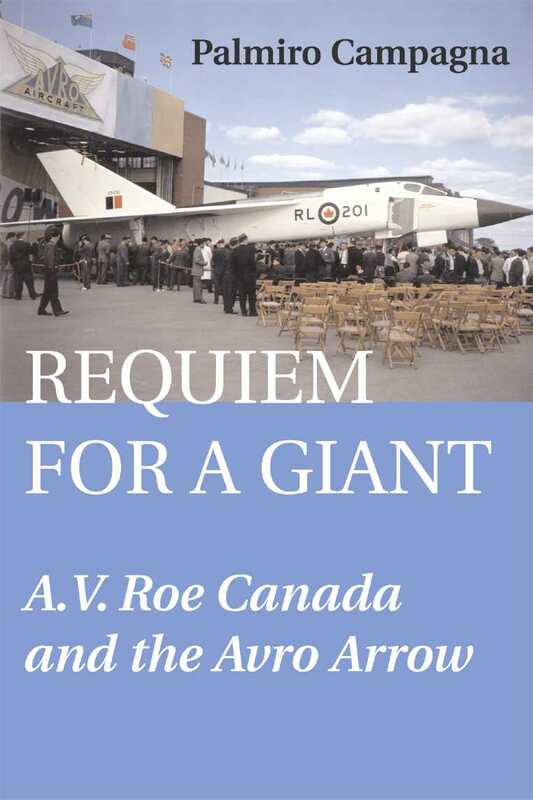 It has been alleged that the Air Force became upset with AVRO and cancelled the Arrow. This secret letter in Requiem, penned two days before Black Friday, on behalf of the Chief of the Air Staff, proves the allegation is completely false. This confidential letter, dated June 1950, refers to a confidential report, which proved the Jetliner really was cost effective to operate. The report was never released until I had it declassified for Requiem. This "Top Secret" page in the Storms third Edition is from the minutes taken at the minister's meeting with American representatives in Quebec, July 1960. The side barred paragraphs explain why the Arrow was cancelled. This "Secret" memo in The UFO Files states that the Canadian Minister of National Defence wanted the Chairman of the Defence Research Board and members of the Joint Intelligence Council, to investigate incidents of flying saucers in Canada. It is dated April 1950, at a time when the US Project Grudge report had debunked the entire subject. What did the Canadian Minister know that urged him to request a Canadian investigation? and click on program#179. For Requiem contact The Dundurn Group at www.dundurn.com.